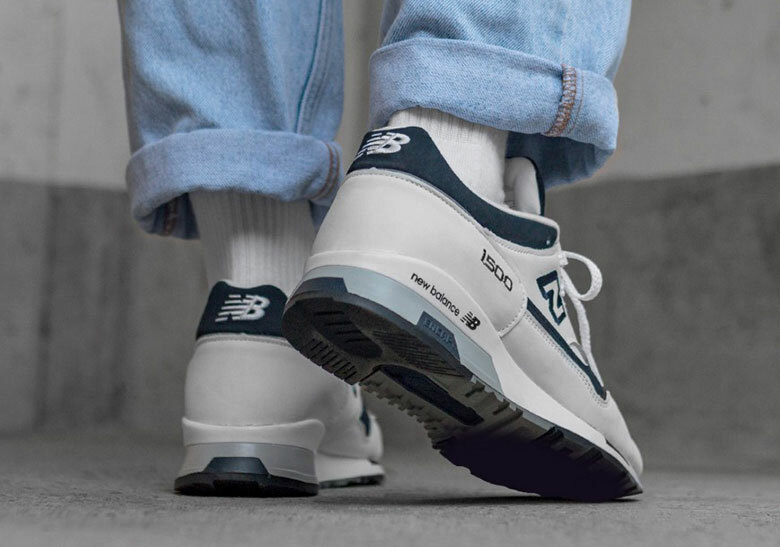 With the chunky silhouette trend sticking around for what seems to be the long term, New Balance has begun ushering in a constant stream of new colorways for its many classic silhouettes. 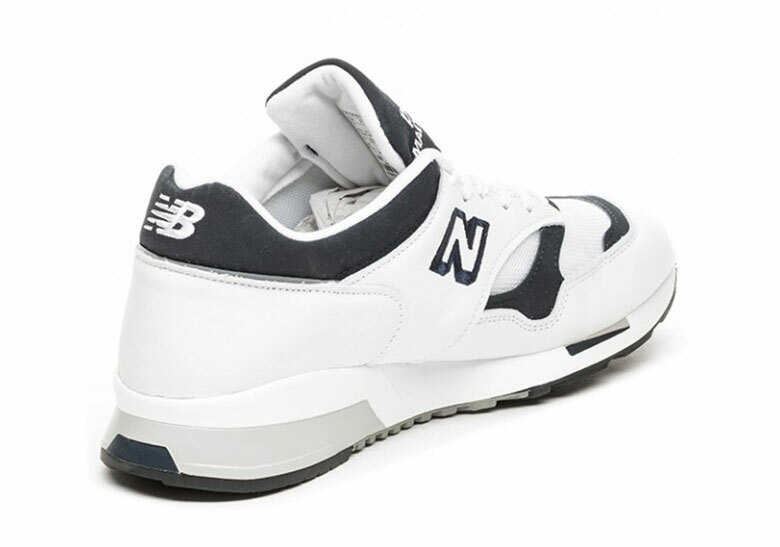 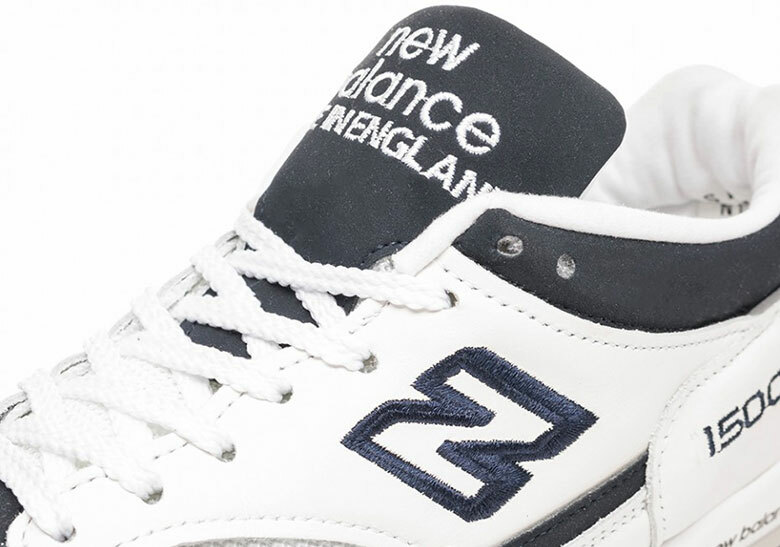 Taking up the brush to transform the imposing NB 1500 yet again, the New England brand has decided to take things in a different route, subverting the usual earth tone designs for something that resembles its most definitive dad shoe: the 624. 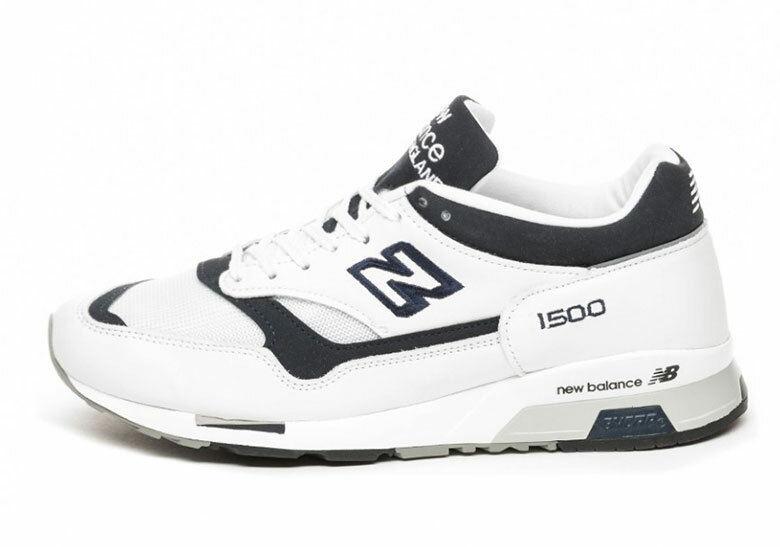 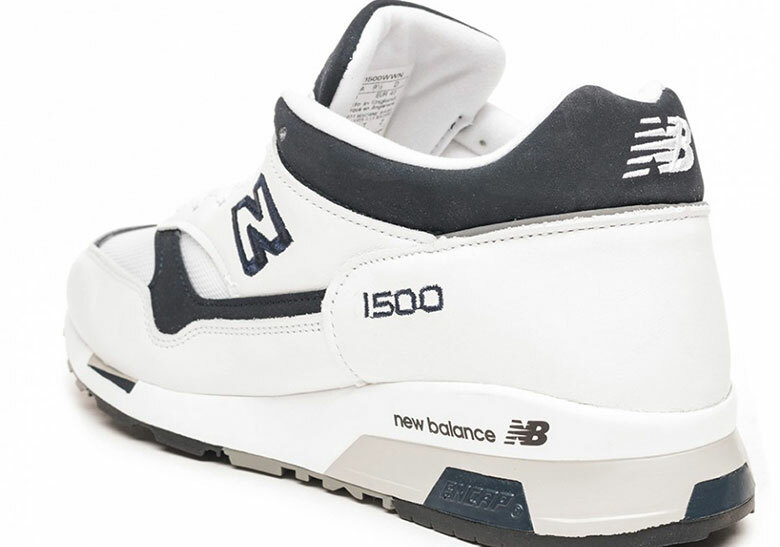 Bearing close resemblance to its White and Navy palette, the newest 1500 takes on overlays of the stark white tone with its tongue and various accents adding separation with the much darker pigment. 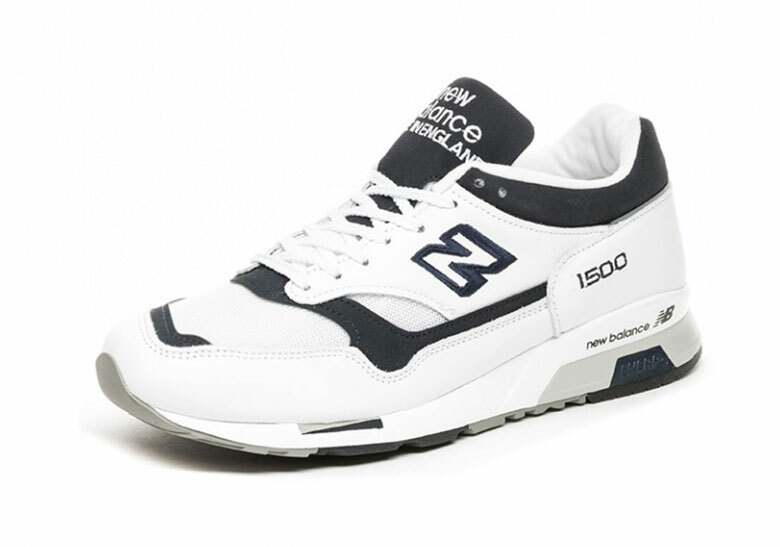 Releasing December 15th at a retail of $200 USD, expect these to hit select retailers like asphaltgold.